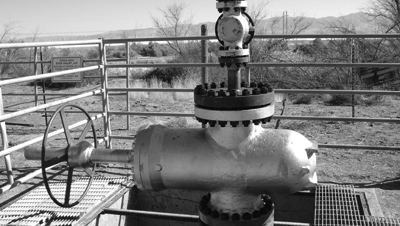 TNG offers a full suite of new manufacture and refurbished valves and wellheads for sale to meet all of your geothermal well design needs. Refurbished valves are tested and certified, often cost 30% less than new and are available in much shorter lead times. Contact us in the form below or at Sales@tngenergyservices.com for a quote today!